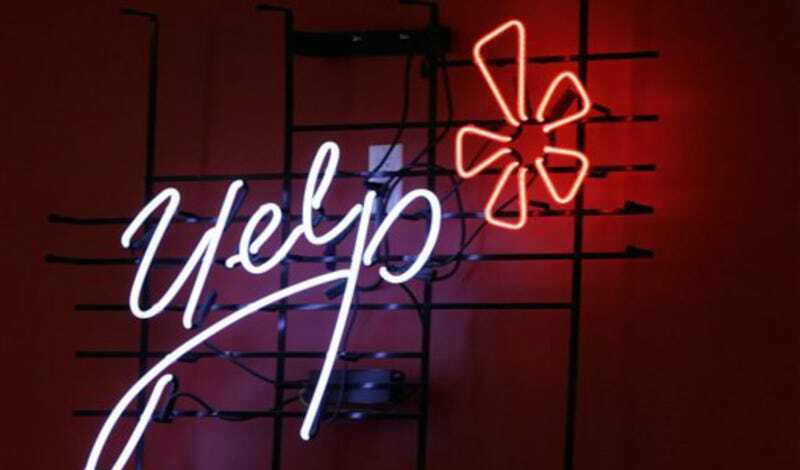 In honor of Yelp's 10th anniversary, Eater has published a fairly comprehensive history of its journey from startup to revenge vessel. The best part, though, comes at the very beginning of the journey, when Yelp's entire business model consisted of sending out what were essentially chain letters. And then badgering those who refused to respond. The inner-workings of the original disaster of a recommendation engine were laid out in an article on the day of Yelp's launch. Essentially, any time you were in the market for a recommendation, you'd let Yelp know A) what it was you were looking for and B) the email addresses of whomever you might have hit up about it otherwise. Then, Yelp would email those lucky few—along with any previous relevant entries in its ever-growing database—to ask for help. And if they didn't respond? Hit 'em up again. Here's how Yelp! works.... Tell it what you are looking for (a plumber), put the need in some context (for my broken Jacuzzi bathtub) and give it a location (Charleston, SC). Then Yelp! expects you to tell it the e-mail addresses of a couple people whom you would contact with the question yourself if this service didn't exist. That's all. Then Yelp! sends e-mails to the folks you have listed along with any other people in its database who are in the same geographical area and/or have expressed opinions on similar queries. Part of what Yelp! does, too, is to ask these people if they can recommend yet another person who might better know the answer. Then Yelp! monitors and compiles the responses and makes some effort to get back to those who don't reply. Eventually, a list of resources is sent back to the original questioner along with information gleaned from other databases about how to reach these people and maybe even how to be a better-informed consumer.